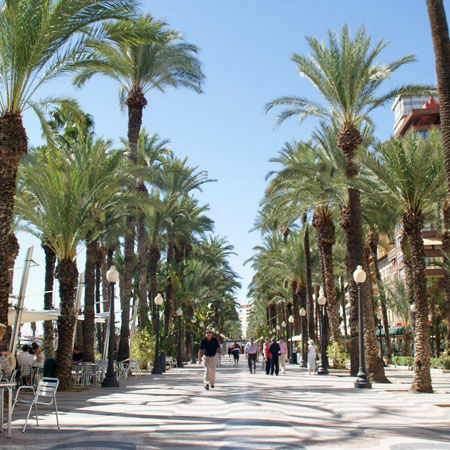 Discover the best of Alicante on a private 3-hour walking tour of the lively city, known for its annual festival of the Bonfires of Saint John. 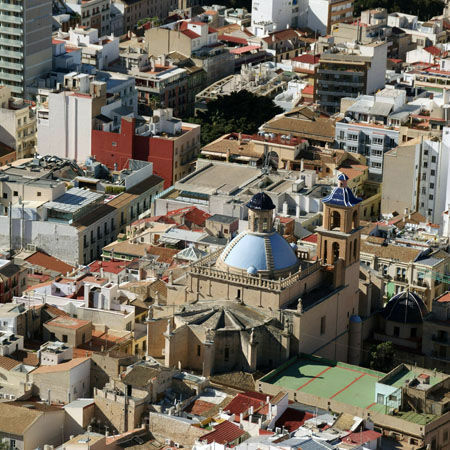 Explore the historical center to see the Co-cathedral of Saint Nicholas of Bari, Explanade de Espana and more. Pickup: Casa Carbonell, Explanada de Espana, Alicante. 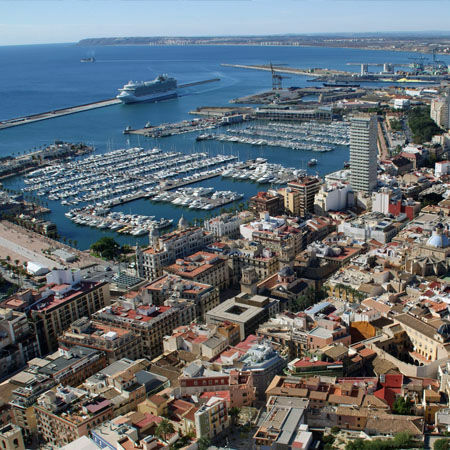 Explore the enchanting and historic port city of Alicante with a private guide and avoid the cookie-cutter itineraries of most group tours. 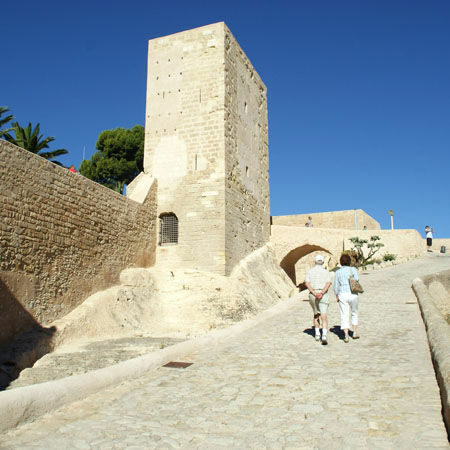 Take the lift up to the fortifications of Santa Bárbara Castle, located on the strategic mountain of Benacantil. 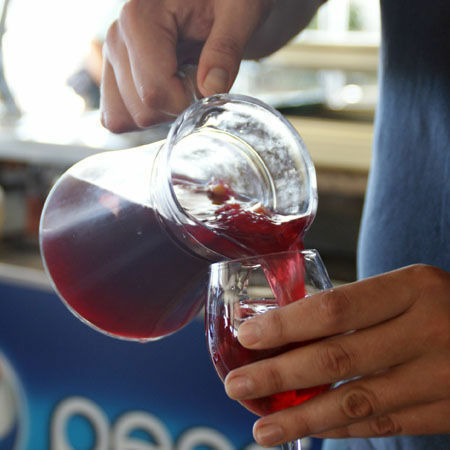 Get panoramic views of the city and its bay as you sip some typical Spanish sangria. Next, walk down to the quaint old quarter of the Barrio de Santa Cruz and discover quiet streets of colorful buildings. 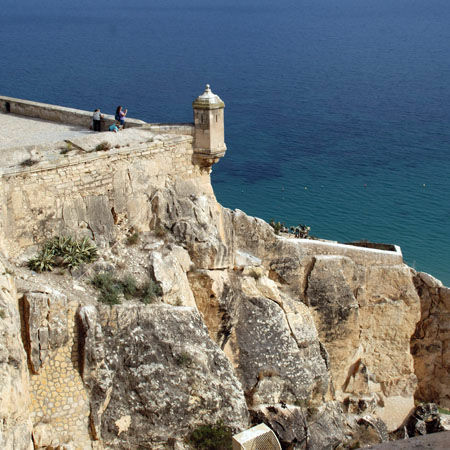 Experience a typically Mediterranean way of life before going to the 17th-century Co-cathedral of Saint Nicholas of Bari, built on the remains of a mosque. 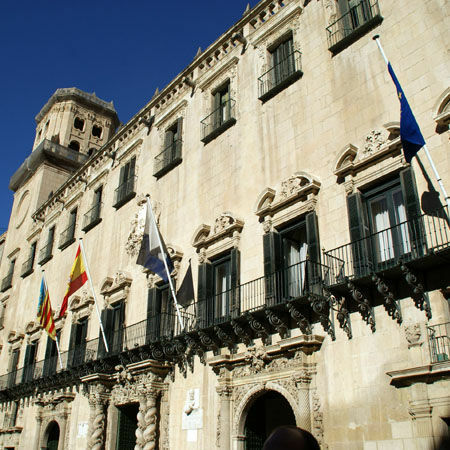 Admire the Baroque façade of the Town Hall and the modernist Casa Carbonell, one of the city’s most striking buildings. 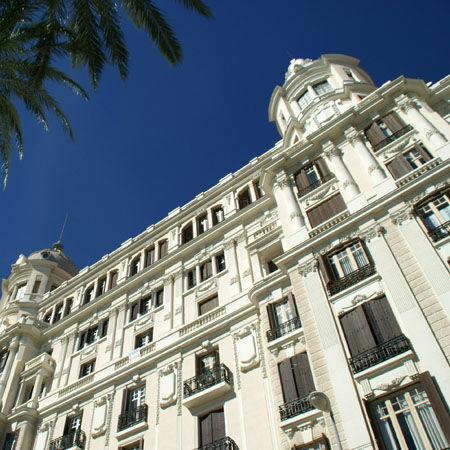 End back on the Explanade de Espana, and be dazzled by more than 6 million ceramic tiles on the promenade floor. Die Kommunikation bis zur Buchung war einwandfrei .Tolle Führung.